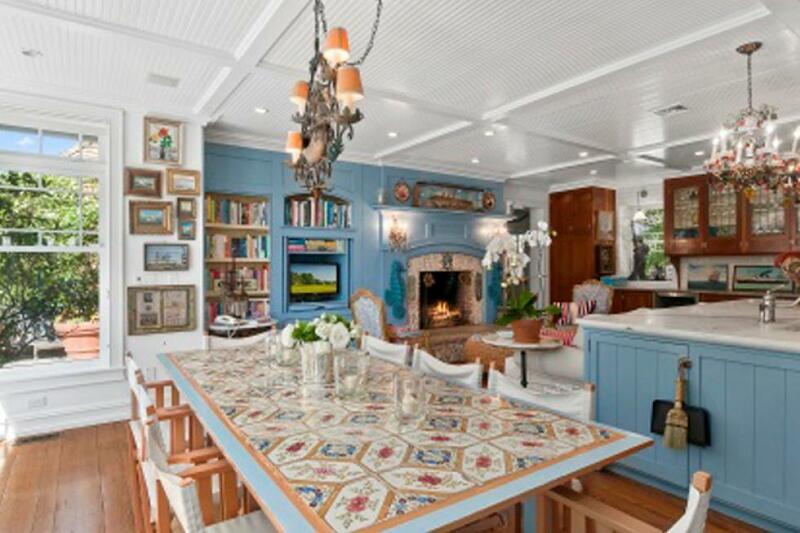 As the summer draws to a close and the Hamptons begin to empty out, supermodel Christie Brinkley is drawing attention to the locale…to the tune of $29.5 million. Brinkley, now an empty nester (her youngest recently graduated high school and is headed to the City) is ready to downsize and begin the next phase of her life in a space that won’t feel quite so overwhelming (aka empty) now that everyone’s flown the coop. 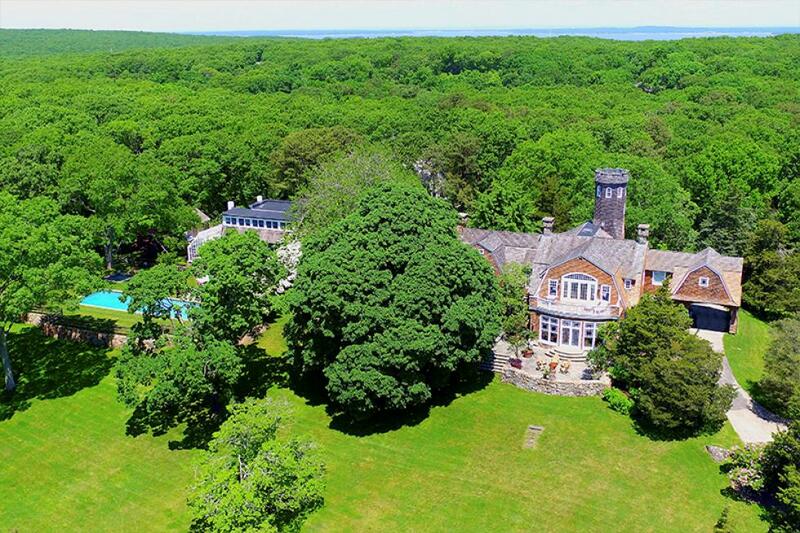 But this isn’t the first time Brinkley has listed her 20-acre chateau. 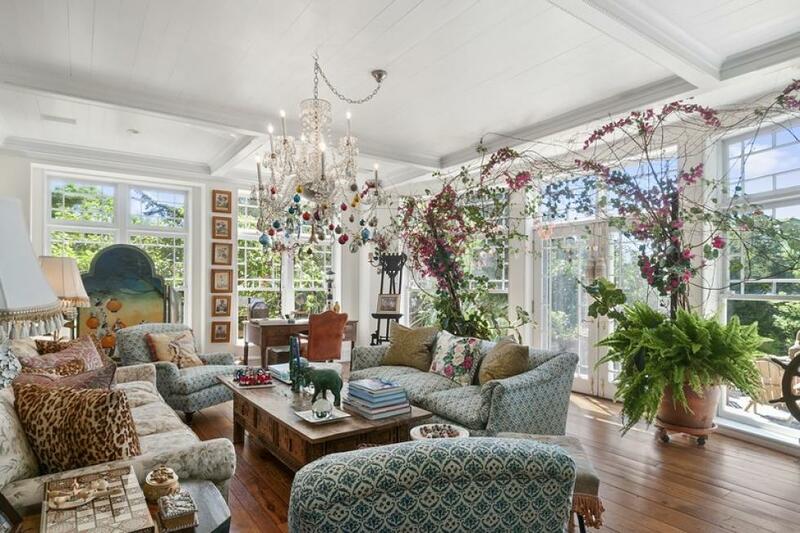 In fact, the 11,037-square-foot home in Bridgehampton, N.Y., has been on and off the market since 2002, so you better act quickly before Brinkley decides that she really doesn’t want to move—again. In addition to a four-bedroom main house, a four-bedroom guesthouse flanks the property. But even more impressive is the 50-foot observation tower, offering the best vantage point any parent could hope for when trying to keep an eye on their children. Oh, and did I mention the views? If the observation tower doesn’t have you calling your financial planner to see how you can quickly drum up $29.5 million, it’s worth noting that the gated space also includes a home gym, tennis court, pool, spa and wooded walking paths. 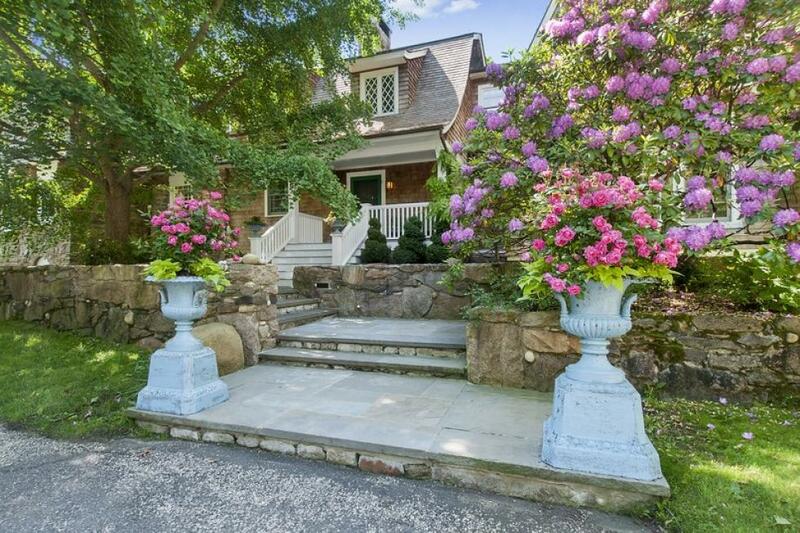 If you’ve always wanted a home in the Hamptons (and who hasn’t? ), now’s the time to make your move.